On September 11th the Trump Administration put into effect a new policy that I find troubling. In the past, if a foreign national filed a petition for let’s say for an E-2 investor visa. A visa that the foreign national invested $200,000.00 into a business they purchased and created 4 new jobs for US Citizens. When they submitted their petition they accidentally left out the sales contract, although it is mentioned in the letter they submitted to immigration with the petition. In the past, immigration would issue a Request for Evidence (RFE) and the foreign national was given 90 days to send the contract in. Then, it would be approved. Under the new policy, immigration adjudicators can deny a case at their own discretion without asking for more evidence. I find this very disconcerting. 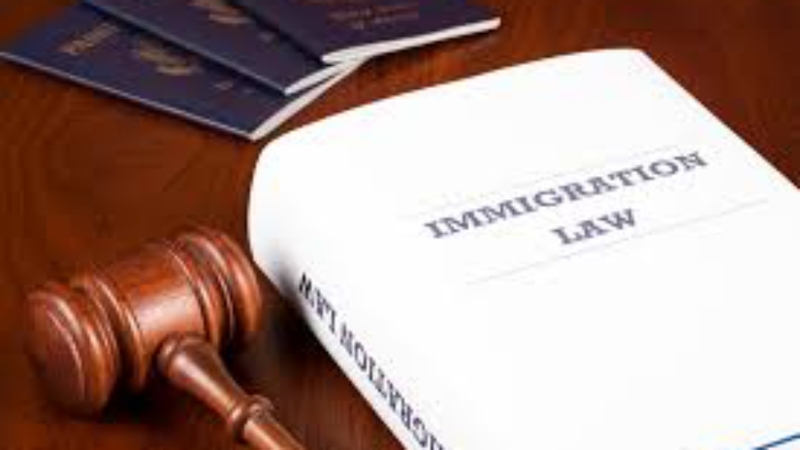 Immigration adjudicators are inundated with hundreds of files, and a lack of understanding of the policy or improper training can result in the denial of cases that should be approved. I am pro-legal immigration. We need the best and the brightest to come to our great country. We need the capital and job creation that legal immigration encourages. If we now attack those who are trying to do things properly, we are discouraging legal immigration and instead facilitating illegal immigration. This policy really encourages illegal immigration. I mean, why do it legally, why spend thousands and thousands of dollars, only to be denied for leaving something out of a petition? Again, this only makes illegal immigration more appealing. Just come to our Southern border and you get to stay with your children, get three meals a day, medical assistance and a place to live. The administration needs to look at who on the inside is giving them this frankly, ill advice, and rescind this policy.